The Black Swamp Players was officially started on July 21, 1968. First-season productions included The Anniversary and The Impossible Years. ​The Black Swamp Players have been housed since 2001 at the First United Methodist Church in Bowling Green. 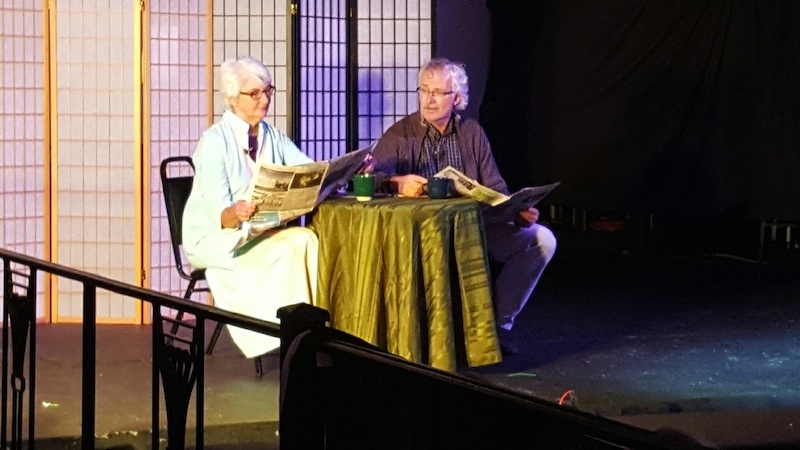 BSP has also enjoyed staging productions at the Veterans Building in BG’s City Park, the Pemberville Opera house, and the Woodland Mall, among other venues.